Amy is the former Program Director and Dramaturg for Roadside Theater, the theater wing of Appalachian grassroots arts and media center Appalshop, where she currently works as a Communications and PR Associate. A 5th-generation West Virginian who returned to Appalachia just before the 2016 election cycle, Amy investigates the confluence of dramatic narrative (“What is the story we choose to tell onstage?”) and public narrative (“What is the story we are called upon to tell about ourselves, our community, and our future?”) in intercultural rural-urban performance. Amy holds a BFA in acting from West Virginia University and an MFA in dramaturgy from the University of Massachusetts Amherst, where she co-founded and produced the first two seasons of the UMass New Play Lab. She is the former Humanities Director of the Contemporary American Theater Festival in Shepherdstown, WV, and received the Literary Managers and Dramaturgs of the Americas (LMDA)’s 2016 Residency Program Grant and 2017 Bly Creative Capacity Grant. Amy currently serves as the Executive VP of Conferences for LMDA and is 2018-19 fellow of the Intercultural Leadership Institute, a year-long training program for artists, culture bearers and other arts professionals co-led by Alternate ROOTS, P’AI Foundation, First Peoples Fund, and the National Association of Latino Arts and Cultures. Hilarie is an interdisciplinary artist, director, producer and activist. A native of Appalachia, but currently working in New York, Hilarie co-launched the Crossroads Lab with Roadside Theater and Amy Brooks in 2017. She came into contact with Roadside through her research on her thesis entitled: The Art of Connecting which studies community arts initiatives, using socially-engaged artwork as a tool of sustainability in diverse communities. She is currently working on a visual arts installation on Appalachian identity through the hybrid use of painting and photography. Her passion lies within directing and devised work. Some of Hilarie's recent work includes: Assistant directing Assembled Identity with Kristin Marting at HERE Arts Center (Upcoming), Festival Assistant for the PROTOTYPE: Opera, Theatre, Now festival, various freelance stage managing and assistantships in the downtown New York Theatre circuit under notable artists, founding Living Stories, a collaborative workshop on storytelling in the present day, research funded by WKU's FUSE grant on Collaborative Storytelling, compositions of an in-progress new musical, various music directing credits, and Music Director of the annual Appalachian Youth Performing Arts Camp in Cumberland Gap, TN. 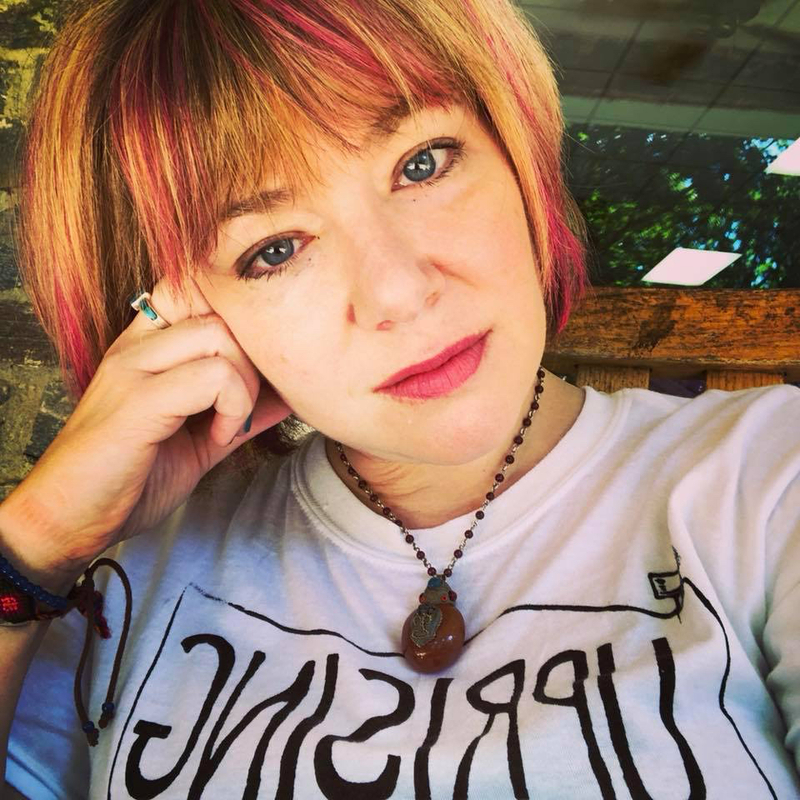 Hilarie is a recognized Kentucky Storyteller and has been a featured storyteller through her workshops and in performance in the Moth's Young Women's Voices festival.